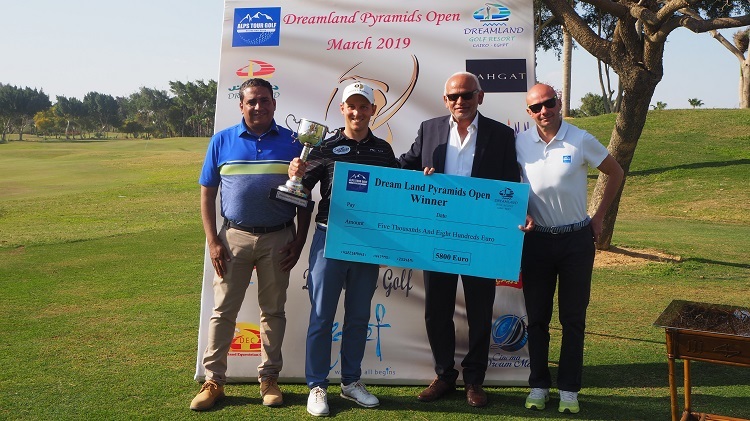 Winner Lukas Nemecz, with the trophy, and from left, Ali Mohammed Ali, Dreamland golf manager Dr. Hefny, and Alessandro Pia, Alps Tour tournament director. 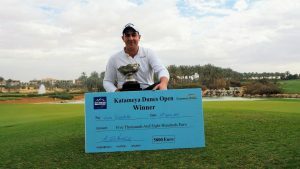 Austrian Lukas Nemecz, 29, is the third winner of the 2019 Alps Tour season after catching the biggest prize in the Dreamland Pyramids Open, the first of the three tournaments of the “Second Swing” of the Egypt Winter Series hosted by three different venues in Cairo. 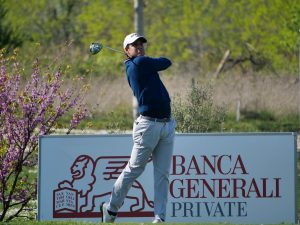 Nemecz was already leading yesterday on Dreamland GC with a three strokes margin, and he kept the same advantage today finishing on 204 (-12) with a final round in 70 (-2), three strokes clear of Italian Edoardo Lipparelli, 22, author of a great comeback from 10th position with a bogeyfree 66 (-6). 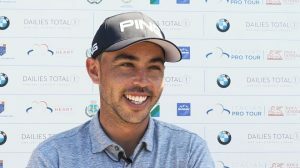 In third position, on -8, his fellow compatriot Lorenzo Scalise, 23 (a 66 on last round for him, too) tied with brilliant French amateur Thomas Le Berre, 23, and Englishman James Sharp, 27, who dropped one position compared to the previous day with a 71 (-1). «I’ve not been playing as good as the previous two days» said Nemecz, from Graz, winner of Gosser Open in 2017, «I did not hit as many fairways, but I’ve putted well – the greens are very difficult here! – and that kept me in the game. 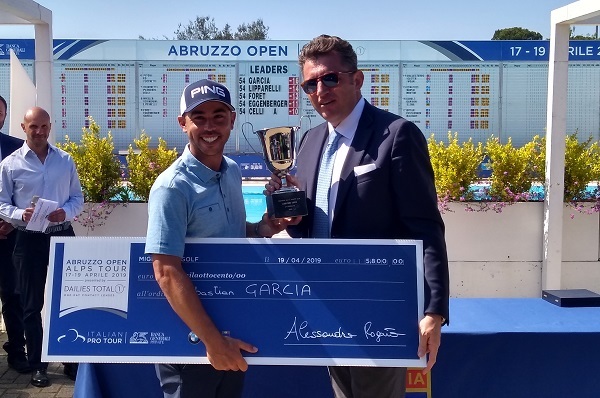 I remained very patient although in the end it was pretty close – on the 15th tee I was only one stroke clear of Lipparelli – but then I had two birdies on 15 and 16, so the gap was more comfortable». «I think the key was actually the big move I made yesterday, a three strokes margin of course made it easier. Last year I was struggling with my putting, I’ve done a lot of work in the winter with my coach and it is really great that it has paid off already. Obviously I’m very very happy, also because now I’ve reached my younger brother Tobias (who had 2 wins on Alps Tour in 2014, ed.)!». Nemecz is now leading the 2019 Order of Merit with 9.541 points after three tournaments, followed by rookie Frenchman Frederic Lacroix (winner of the first tournament of the season, Ein Bay Open, and 25th at Dreamland) with 7.092 points. 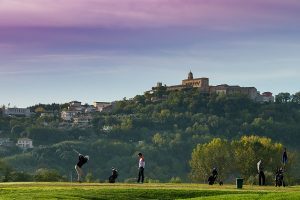 The Alps Tour will resume in just three days with the New Giza Open on a different venue, spectacular New Giza Golf Club.